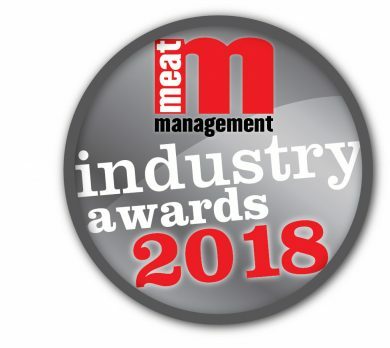 The winners of the 2018 Meat Management Industry Awards. 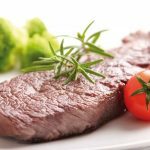 The Meat Management Industry Awards are a celebration of the creativity, innovation and excellence of the UK’s meat industry. 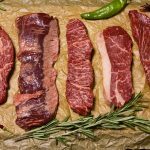 The awards consist of reader voting and product entries to determine the best in the industry, as chosen by our readers together with a select judging panel for product evaluation. 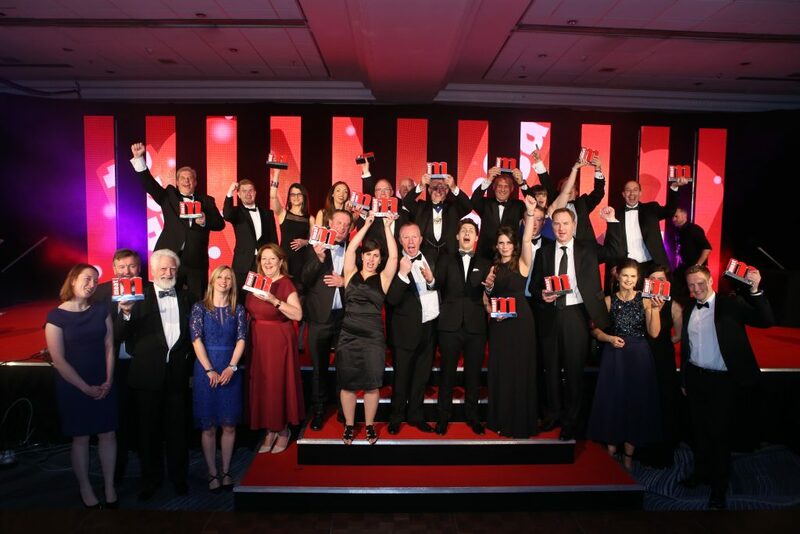 A total of 20 accolades were handed out to companies, associations, developments and personalities that struck a chord with readers and judges.